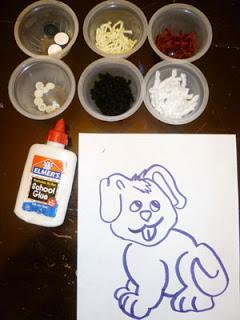 We all love fluffy loveable dogs, so stop by the Storytime Room to make your own hairy good boy! Yarn and creativity is all that is needed for this silly doggo craft! Sunday Fun Day is a drop-in program for all ages in the Storytime Room from 2-4.